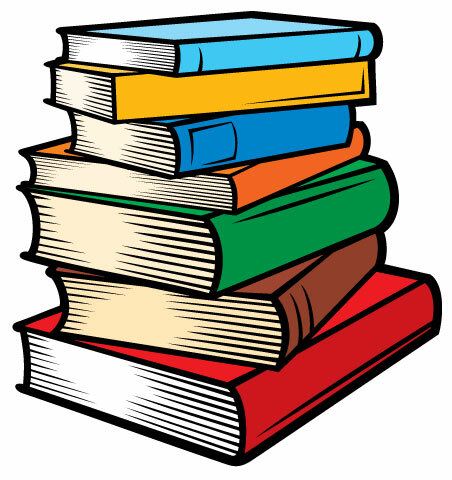 Standard: Children demonstrate interest and eagerness in learning about their world. Curiosity can be described as a natural interest that humans have in the world around them. Cultural context plays a large part in nurturing children’s curiosity. The term “curiosity” is not universal, and cultures vary in the degree to which they value and promote curiosity. However, what is universal is children’s inquisitive nature.1 They use all of their senses to take in information, and enjoy discovering new objects and actions. This interest in the world provides children with opportunities to interact and engage in meaningful experiences. They use communication to inquire and seek answers. Children point, gesture, and use sounds to indicate questioning. Once verbal language emerges, they start to combine words to ask simple questions. Caregivers nurture this natural emotion; however, depending on cultural beliefs, how they nurture and support curiosity looks different. The most important take-away is that children’s interest should be acknowledged and encouraged to support future learning. Children are born with a natural interest in the people and objects found in their environment. After all, they are seeing things for the first time! Children use all of their senses to take in all this new information and use their developing skills to make sense of what they are seeing, hearing, tasting, smelling, and touching. Secure relationships build the trust that children need to exercise their curiosity. Caregivers who consistently respond to children’s signals model positive and responsive interaction. Children use these early models to build the self-confidence they need to initiate exploration, attempt new experiences, and engage with objects and people. 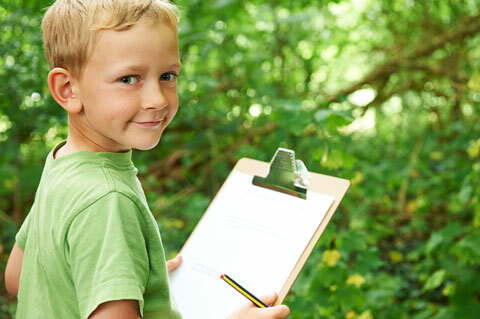 As children develop new skills, exploration becomes increasingly purposeful and meaningful. When children are able to sit up, they have a different perspective on their world. They can look around in different directions and reach for objects. Their developing fine motor skills help children satisfy their curiosity through mouthing, grasping, and manipulating objects. 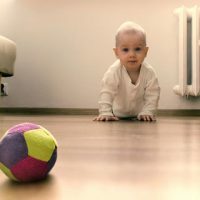 Mobile children begin to choose what objects they want to engage with, and can move near caregivers to initiate contact. 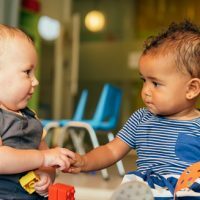 With the emergence of language, children are able to express their preferences and can use simple words to initiate, engage, and maintain social interactions in order to learn about their world. By 36 months, children will ask questions during interactions. They appear to be curious about everything and need to understand how the world works. Children also become increasingly interested in and curious about their peers, and continue to broaden out their participation in new experiences. Children are discovering the world through exploration and social interaction. Children react with special interest to new objects, people, and experiences. Children’s newly acquired physical control allows them to explore and initiate interactions in a more purposeful and meaningful manner. Children become increasingly curious about new experiences and activities that include peers and adults; they begin to interact and seek involvement with others. Children demonstrate initiative by participating and maintaining engagement in novel experiences. Children use observation, communication, and inquiry to make sense of these experiences. Zero to Three (n.d.). 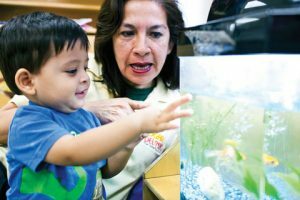 Promoting Social Emotional Development: Tips on Nurturing Your Child’s Curiosity.